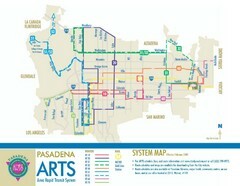 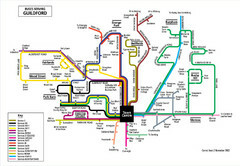 Bus service surrounding the University of Texas in Austin. 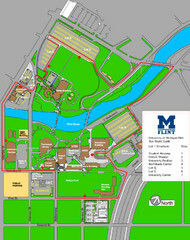 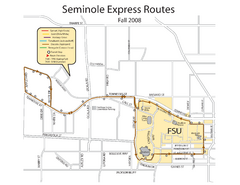 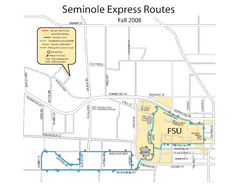 Bus route to Florida State University. 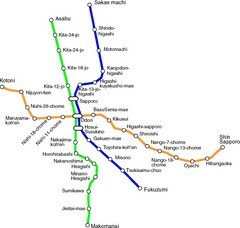 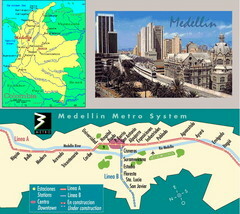 Simple map of Sapporo's metro system. 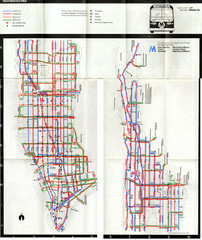 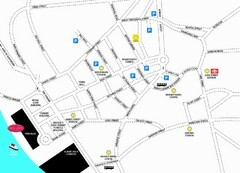 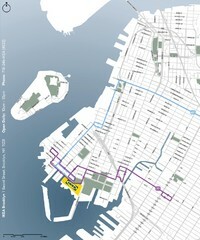 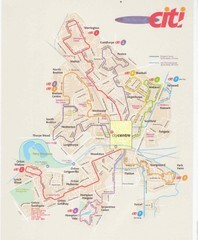 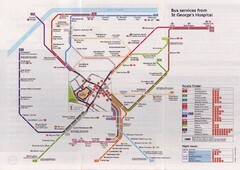 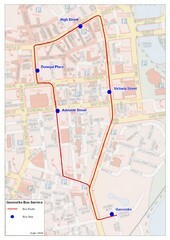 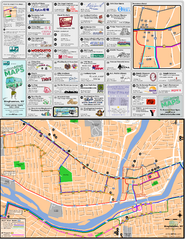 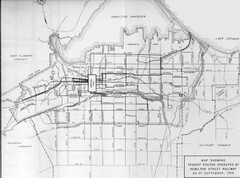 Shuttle Bus service map between the Gasworks Estate and Belfast city centre. 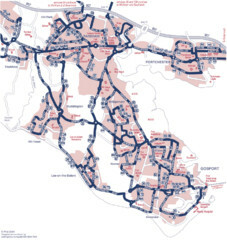 Bus map of Portchester, Gosport and Fareham routes. 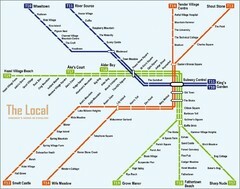 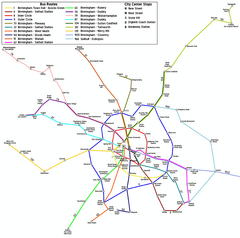 Simple and clear map of metro lines in Tokyo. 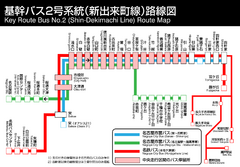 Key to Shin-Dekimachi bus line in Nagoya, Japan. 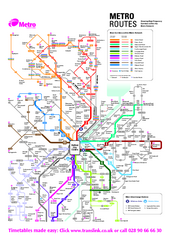 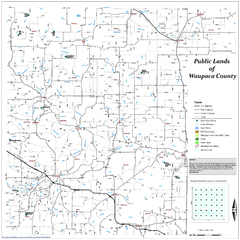 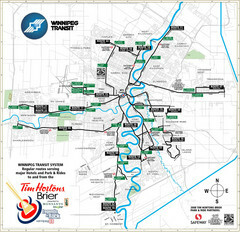 Map in Japanese and English.